1949 was the year in which Heinz Kettler made his dream come true as a 22-year-old and laid the foundation for his company. He set himself up and took up what was in the air of this time: departure, booming economy, consumption, prosperity for all. This is how the young Heinz Kettler developed and produced what people wanted. First successes came with kitchen and later camping articles. 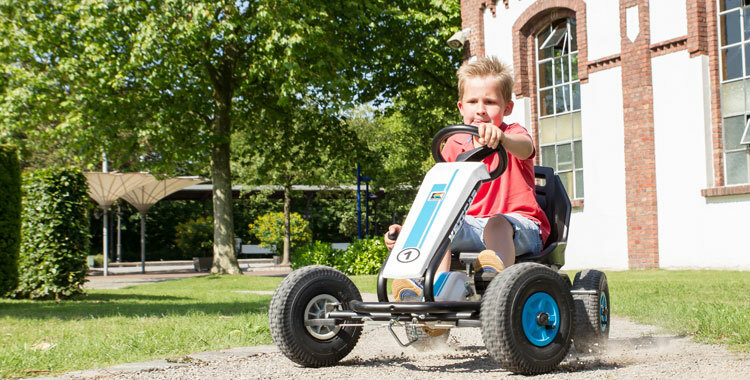 The company made the big breakthrough with the Piccolo camping chair and, of course, the legendary KETTCAR. The KETTCAR is still driving generations of kids! What followed was a post-war career. Later, the first aluminum wheel and home sports goods joined and rounded out the company's leisure offer. 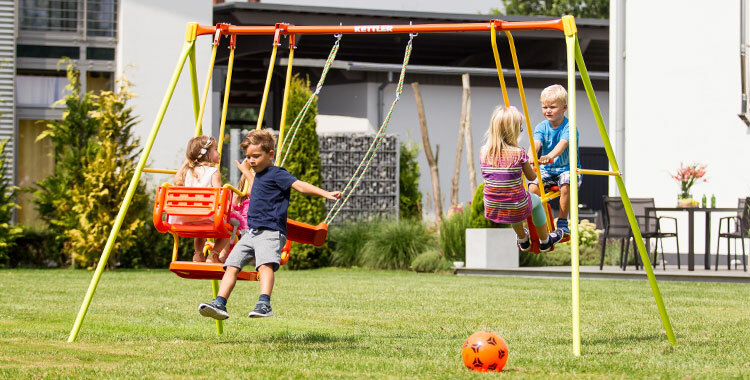 Thus, the assortment grew to a wide collection around the enjoyable life and today includes the areas of sporting goods, garden furniture and play and child. 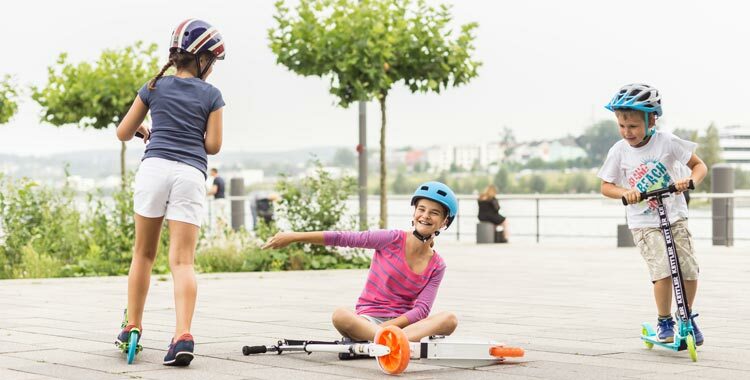 About 500 employees, most of them around the headquarters in the Westphalian Ense-Parsit, are committed to the development, production and sale of innovative products with the highest quality standards for the active recreation of young and old.